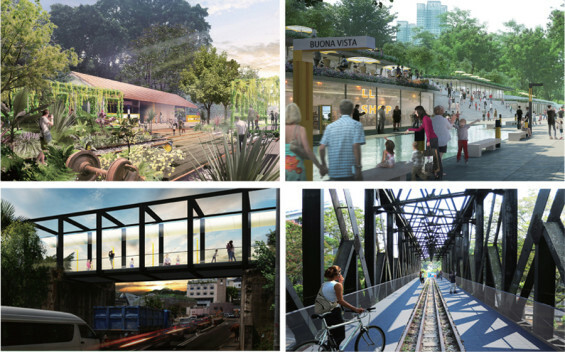 The Urban Redevelopment Authority (URA) announced recently the Rail Corridor Request for Proposal (RFP) awards, and launched an exhibition of the awarded proposals where the public can give feedback. URA also announced the proposed conservation of the two steel truss bridges along the Rail Corridor, and acknowledged the community’s contributions in achieving a key milestone for the Rail Corridor project. The five teams’ proposals were assessed by a 12-member Evaluation Panel on the quality and strength of their design principles and concept designs towards achieving the Planning and Design Goals for the Rail Corridor. 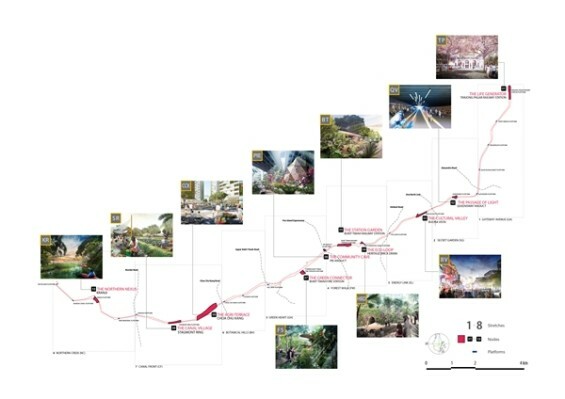 Besides assessing the robustness and feasibility of their design methodologies and proposals, the Evaluation Panel also paid particular attention to the effectiveness and creativity of the proposals in integrating the 24 km Rail Corridor with its diverse surroundings to benefit the surrounding communities and offer differentiated experiences to Singaporeans. 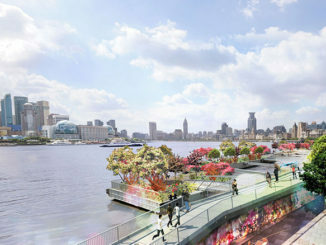 The Concept Master Plan is awarded to the design team comprising Japanese firm Nikken Sekkei Ltd and local landscape firm Tierra Design. 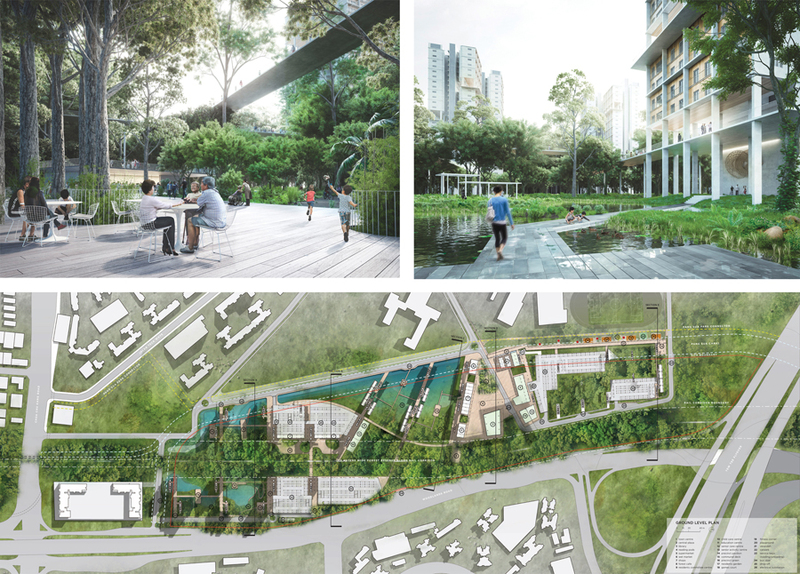 The team’s proposal, themed Lines of Life, features a strong vision and robust Concept Master Plan for the Rail Corridor supported by well-thought-out design strategies to create extraordinary community-centric spaces and experiences throughout the length of the Corridor. The Concept Designs for an urban-green-blue tapestry at Choa Chu Kang is awarded to the team from MKPL Architects Pte Ltd and Turenscape International Ltd. 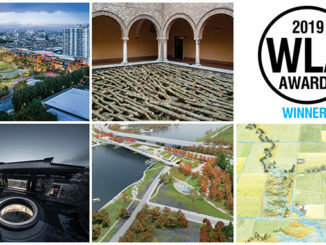 The proposal successfully capitalised on the unique site context and presented innovative concept designs to create an attractive and ecologically-richer environment along the Rail Corridor that can be merged with future housing. 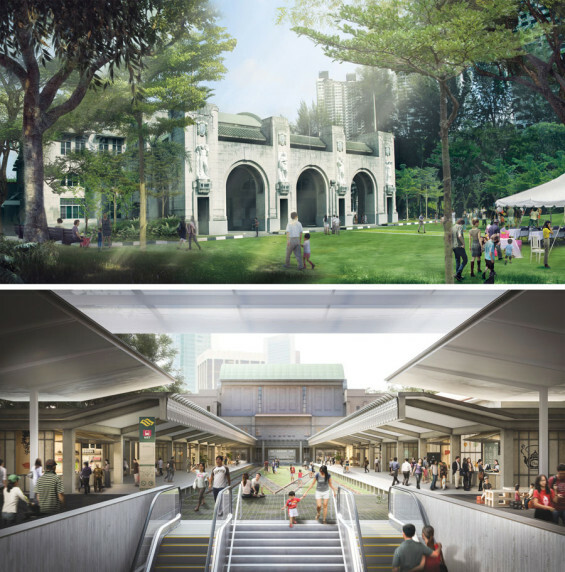 The Concept Designs for the interim adaptive reuse of the former Tanjong Pagar Railway Station is also awarded to the MKPL Architects Pte Ltd and Turenscape International Ltd team. The proposal effectively positioned the station’s use as a highly-accessible and vibrant multi-functional community building in the next 20 years by introducing creative and appropriate community uses vis-à-vis sensitive design interventions. At the same time, the proposal is effective in reinforcing the station’s identity as the most prominent landmark and gateway into the Rail Corridor.